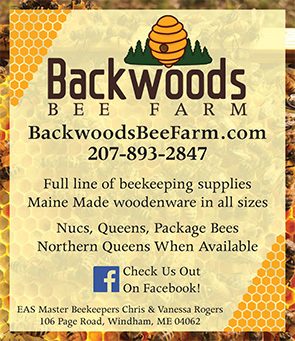 Show your Maine Beekeeper pride with a comfortable 100% cotton hat. Now available in 4 new colors: Blue, Gold, Green, and Red. We still have some Tan ones left over from last year, too. So head on over to the MSBA Store and pick one up.